Who is to Blame for Addiction? Suppose a malicious scientist sneaks into your house and injects you with heroin while you are sleeping every night for a month. As the days progress, you become increasingly anxious, and your ability to focus wanes. You suffer through bouts of nausea and constipation. Eventually, the evil scientist stops. Rather than being your salvation, the termination of the nightly heroin injections triggers a seemingly unending flu. You ache, you sweat, you feel terrible. You have classic symptoms of opioid dependence and withdrawal. The question is, are you addicted? Perhaps more importantly, what should be done with you now? 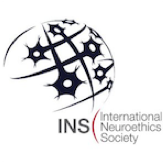 This was the question Dr. Keith Humphreys posed to the attendees at the International Neuroethics Society meeting in November 2018. The answer to the first question is no, you are not addicted. Still, due to the heroin that entered your system, you are now dependent. Addiction is characterized by the behaviors surrounding use and misuse; drug addiction, then, is continued drug seeking and use in the face of negative consequences. Chemical dependence on a drug, in the absence of problematic behaviors, is not addiction. The distinction between dependence and addiction may seem a semantic one, but it has profound legal, social, and often moral ramifications. Dependence is purely physiological. In fact, you can be dependent on life-saving drugs like insulin and antidepressants (Tamam & Ozpoyraz, 2002). Addiction, in contrast, suggests choice. It’s defined by behavior, and so an addict can be blamed for their behavior. At least, that is the response by some, who at one extreme prescribe to the Moral Model of addiction. The Moral Model places the onus on the addict. In this model, whose effects reverberate in the punitive approach the criminal justice system takes towards addiction, fighting addiction is about the willpower to say no and to abstain. On the other end of the spectrum is the Disease Model of addiction, which posits that addiction is a neurological disease and that addicts have lost their agency to the extent that they cannot be held morally responsible for their actions. The Disease Model has been increasingly accepted by governmental agencies since the end of the twentieth century (Leshner, 1997), and many view it as the best way to frame addiction to help develop treatment programs and other forms of aid (Volkow, Koob, & McLellan, 2016). Commonly, drugs are said to “hijack” the brains of addicts, rendering them incapable of choosing to abstain. Considerable nuance can be found in the complete list of addiction models (for examples, see here). Even two communities that share the same model of addiction do not necessarily share the same treatment strategy. Both Alcoholics Anonymous and Methadone Maintenance clinics, for example, operate under the Disease Model, but their paths towards recovery have little in common. Nuance also exists in how ethicists, neuroscientists, and other thinkers judge the utility of the Disease Model in comparison to other models (Heather, 2017). Which model is the most effective for guiding governmental initiatives and research projects is a valid question, but a separate one. Here, I will focus on the necessary strategies for a comprehensive ethical response to addiction. Addicts are not the only actors in this debate. Regardless of who or what is at fault, addiction is a global burden on par with some of the most prevalent communicable diseases today, such as diarrheal diseases and malaria (Degenhardt et al., 2018; GBD 2017 DALYs and HALE Collaborators, 2018; World Health Organization, 2009). Still, the relationship between humans and drugs is not a modern phenomenon. Drugs and humans have co-evolved for millennia; evidence of purposeful alcohol production dates back to nearly the beginning of human agriculture. However, the horrific consequences of addiction have increased in step with modernization. The suffering caused by drug use and addiction has ballooned exponentially with the introduction of concentrated and synthetic drugs, from distilled spirits and the sweetened cigarette to heroin and fentanyl. If we as a modern civilization hope to ease the suffering brought about by addiction, Dr. Humphreys argued, we cannot treat any addiction epidemic as an isolated incident. It was heroin in the 70’s, crack in the 80s, meth in the 90s, and opioids now; there will likely be a new crisis in the decade to come. As disheartening as it may be, history tells us that responding to addiction means managing and mitigating drug use, not eliminating addiction altogether. Addiction is much too engrained within modern society to ever achieve that. cannot be the model for ending addiction. Sadly, we cannot reasonably solve the current addiction crisis by removing the drug of abuse. Synthetic opioids are new, frighteningly addictive, and mind-bogglingly powerful, but they are also necessary. A world without opioids, Dr. Humphreys reminds us, is a terrible world. People with cancer pain, severe acute pain, and other debilitating conditions need opioids. Their lives, and our world, are better for them. As Dr. Humphreys put it, “If you work on cholera and you eliminate all cholera, no one is mad. No one says, ‘Can I have a little cholera on the weekend?’” The solution to addiction can’t be destroying the drugs of abuse, which then begs the question: without a lasting solution, what can be done? With addiction so pervasive, current initiatives and treatments target different forms of harm reduction, not an outright cure. 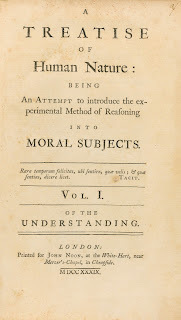 The Moral Model could be described as trying to reduce harm to the community, whereas the Disease Model could be described as trying to reduce harm to the addict. Both extremes are incomplete, because both the community and the addict are harmed by addiction. Although the addict is the one causing harm, neuroscience tells us that the addict is not an entirely free or rational agent in their harmful actions (Volkow et al., 2016). A hasty reliance on neuroscientific evidence can easily (and mistakenly) lead to a reliance on the Disease Model, which treats the addict as a sick person who lacks control. This offers a degree of compassion, but can also stigmatize the addict as someone without hope of recovery. Compassion can also be adulterated with paternalism and condescension. Moreover, framing addiction within the Disease Model can dismiss obvious public health opportunities targeting the psychosocial contributors to addiction, like poverty, access to illicit drugs, and high levels of stress (Hall, Carter, & Forlini, 2015). As the science has become more refined, the understanding of “control” has similarly refined. Yes, executive functions are impaired in addiction, but the loss is not complete; there is nuance to the disease (Hyman, 2007). Dr. Humphreys reminded us that the Disease Model is not wholly compassionate, because of how it treats the victims of the addict’s behavior. 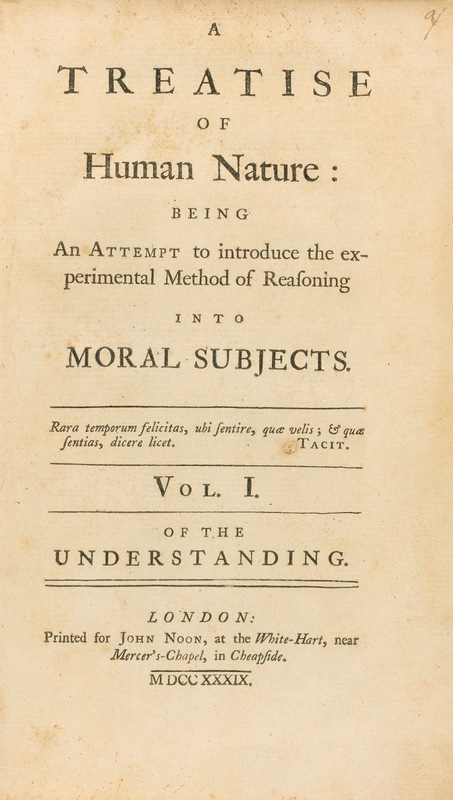 The weakness of using the Disease Model in the real world is the “is-ought fallacy”, also known as Hume’s Law. Once you believe that addiction is a disease with biological roots, it’s easy to believe addicts ought to be treated as sick and without passing judgment. Unfortunately, this ought includes what Dr. Humphreys called “Brain Disease Scolding.” The scolding stereotypically comes from liberally-minded voices, who decry the draconian treatment of addicts and beg for compassion. In their view, punishing an addict is like imprisoning a person for having the flu. Not only is it nonsensical, it is unjust and inhumane. They believe those who condemn addicts to prison, throw them out of the house, or otherwise cast them out, are selfish and uncompassionate. Sadly, the people who are scolded are often those most hurt by the addict. But the victims of an addicts’ behavior, the family, friends, and random victims of crime, have been hurt. Many have been attacked and traumatized. The pain and anger of a victim of theft or assault is justified. Both the victims’ pain and the addict’s loss of control are valid, which is why both the Moral and Disease Models fall short as ethical frameworks for addiction. Ethical approaches to addiction demand that compassion is extended to all parties. Neuroscience and social science research support this conclusion, if you have the will to look for it. True, ‘chemical hijacking’ by drugs of addiction suggest (at least a partial) loss of control. Without control, the addict cannot be fully blamed. Just as important, however, is that peoples’ negative reactions to addicts are similarly reflexive and uncontrollable (Kulesza et al., 2016; Swanson, Swanson, & Greenwald, 2001). 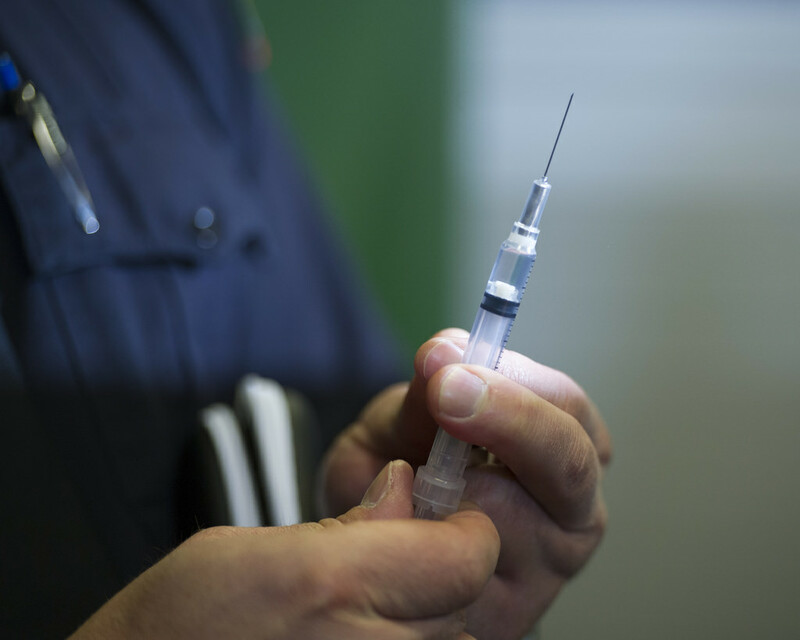 Should addicts be sent to prisons or to rehab? Your instinct to that question is just that: an instinct. The same logic that removes blame from the addict would then argue that any negative judgements towards addicts cannot be blamed either. Often, personal experience and preexisting beliefs can blind people to one of these arguments. A more ethical response towards addicts and addiction demands a change in how we judge the morality of everyone involved. To ethically respond to addiction requires a type of consequentialism. That is, the consequences of addiction on both the addict and their surroundings must inform how the addict is treated. This approach demands individualized strategies for individual addicts, but what it lacks in efficiency it makes up for in fairness. The Disease Model of addiction does not mean the addicts are morally blameless, and backing away from the Disease Model does not mean we have to judge addicts as weak or failures (Levy, 2013). Dr. Humphreys ended his presentation with a simple, and humanistic appeal: sure, addicts may be morally flawed, but we are all morally flawed. Addiction will always be with us, but harm mitigation is always a worthwhile endeavor. To do as much good as possible, we must accept that moral perfection is not a prerequisite for compassion, and that everyone involved, the perpetrators and the victims, deserve to receive it. 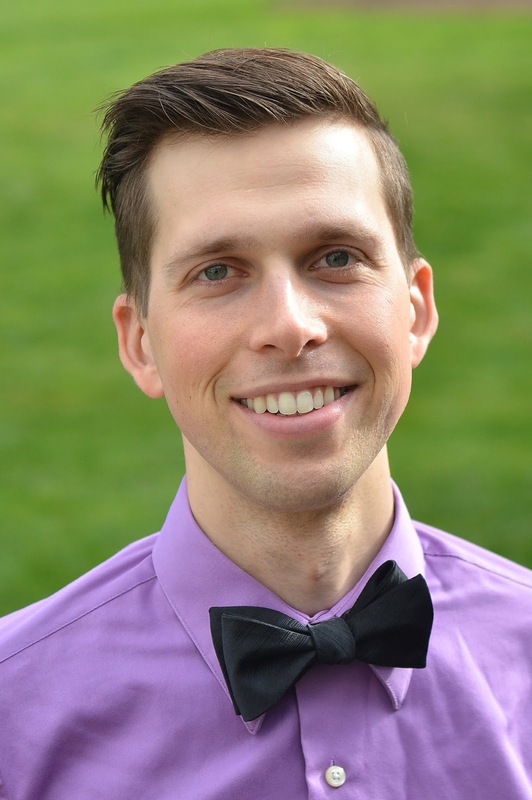 Nathan Ahlgrim is a fifth year Ph.D. candidate in the Neuroscience Program at Emory. In his research, he studies how different brain regions interact to make certain memories stronger than others. He strives to strengthen the brains of the next generation by leading neuroscience and psychology lessons in K-8 schools. Leshner, A. I. (1997). 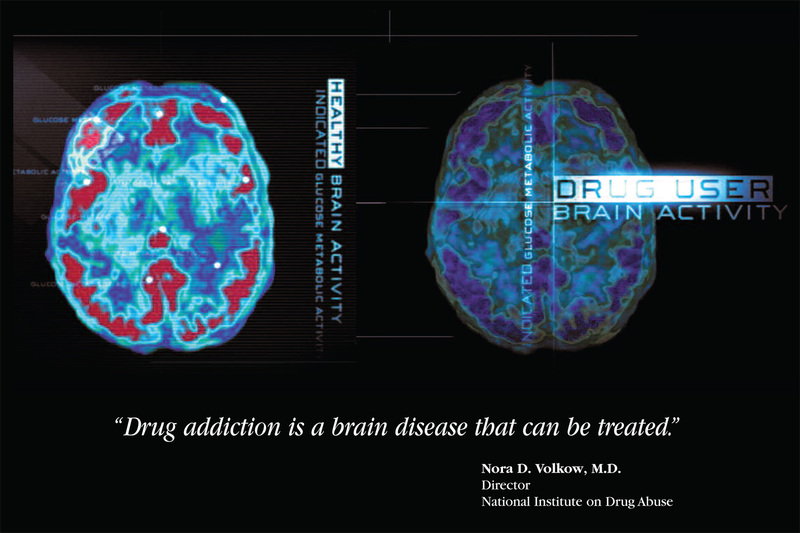 Addiction is a brain disease, and it matters. Science, 278(5335), 45-47.